Temple Fork Outfitters Little Red Knot Book features of 50 of the best-tested fishing knots to help you land more trophy fish! 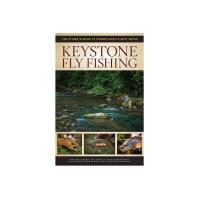 This book is perfect for teaching beginners all the right steps to get started tying as well as show the expert tyers new knots. 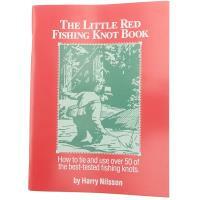 All the knots featured in this book provide 70 to 100% knot strength when properly tied.